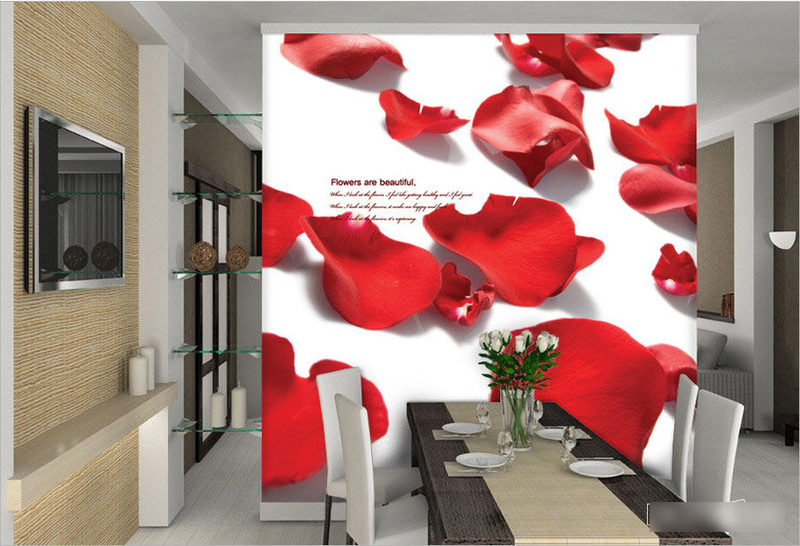 - Premium & greater decoration effects comparing to traditional wallpaper. - Stunning & guaranteed ‘wow’ effect to all visitors. - Fully customized print to fit any designs/pictures (wedding or kid’s photos etc) onto different sizes of wall, glass or any other material. 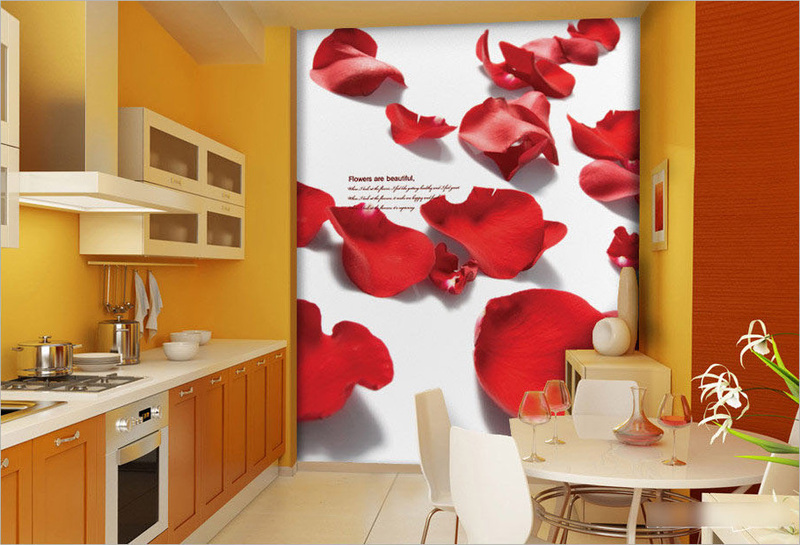 - Available in premium pearl silk material or self-adhesive vinyl sheet. - >1000 ready graphic designs from different themes + unlimited source of high-resolution images available. 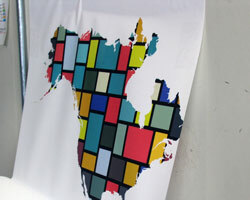 - Artwork to be provided according to wall size and requirement prior final print. - Insert measurement result into calculator (select the right unit). 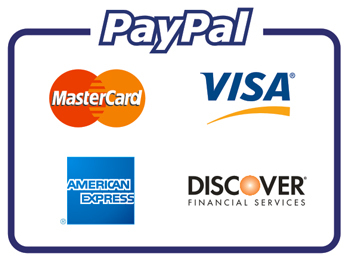 - Select color type A, B, C (if applicable). - Select choice of material. - Click on to the Picture Cropping Feature. 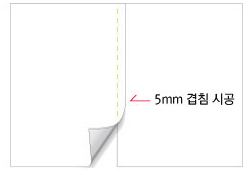 System will prompt a cropping window, showing the possible cropping ratio according to size inserted. Select the preferred view (highlighted) and save. 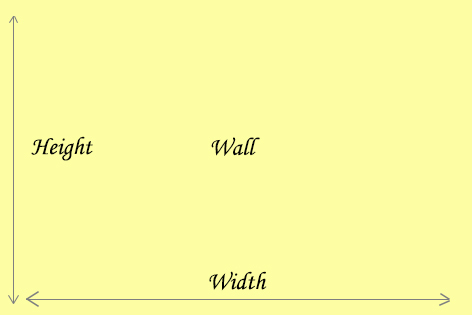 - Proceed with check out and inform us if you have any special instruction (add in text etc) in the notes to us column. - 2 weeks standard lead-time. Express service available. Please check with us for detail. - Peak installation schedule 2-3 weeks before Chinese New Year, Christmas, Hari Raya & Deepavali. - Wallpaper with protective coating & glittering dots. - Premium feel especially under lighting. - Water & Temperature resistant. - Best choice for residential. - Not suitable for outdoor, glass, mirror and laminate application. 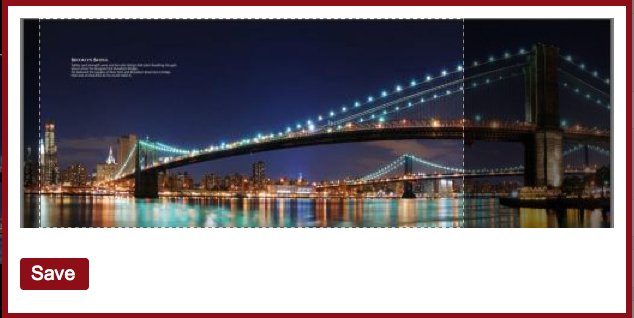 - Advantages: Photo sharp quality print. Vivid color. Suitable for any surfaces & outdoor application. - Best choice for commercial, mirror, glass, laminated material or customer who prefers DIY installation. - Slight reflective due to its photo sharp surface. 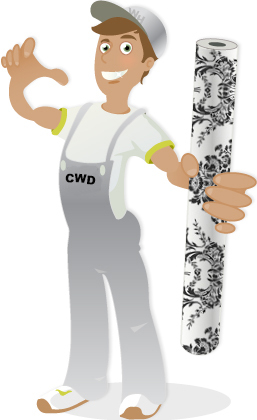 *Wall mural adhesive will cure within 7 days. Once cured, it will not peel off by itself. 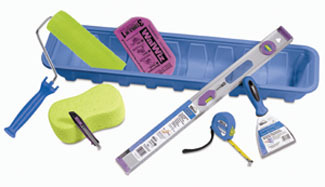 - Tools: Sharp blade, ruler, wallpaper glue, roller/brush, card/ soft squeegee. - Wall preparation: Clean up the wall with wet cloth. Remove paint bumps & fill up holes with plaster and wait until fully dry up. 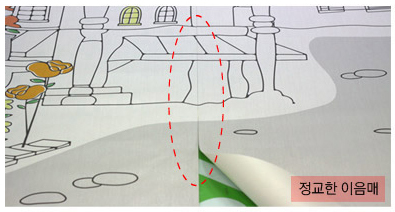 - Arrange the mural panel from left to right. 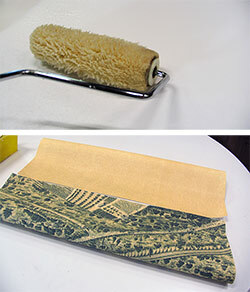 - Apply wallpaper glue evenly at the back of the mural material. Install and align first panel from left or right. - Install and align subsequent panels. Trim off excessive material at the edges. - Similar to the above, except glue is not required. - Flatted the material from top to bottom with squeegee during application to avoid bubble forming. - Overlapping of panels is required. Align panels according to the image. 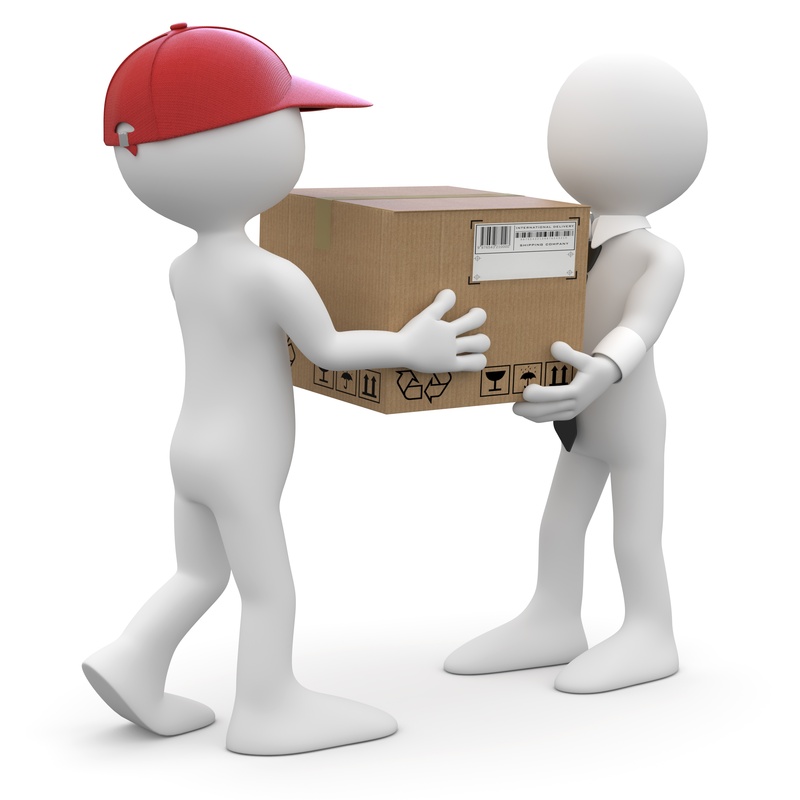 - Inform us if you need any modification on the design in the ‘note to us’ column at check out page. Alternatively, send us an email to order@creativewalldecal.com on your request right after placing your order, indicating your order number. - Add, remove or modify text in graphic. - Color & image adjustment. 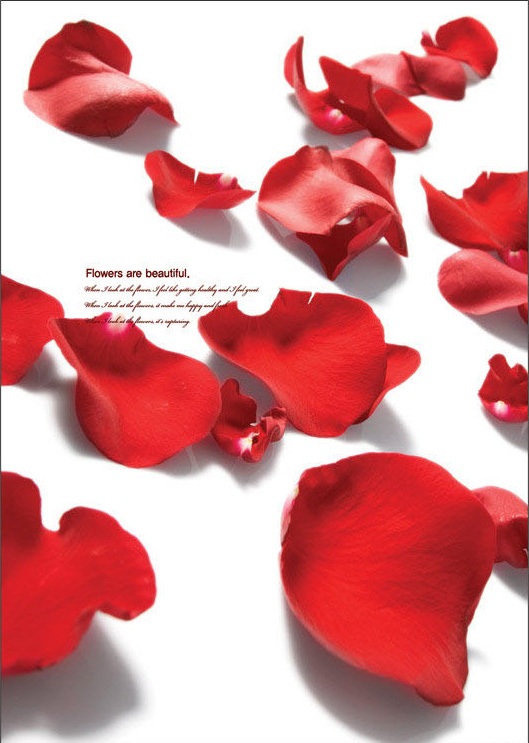 - Incorporation of image, logo, object into existing designs.